Pin Duo Duo announcement comes after customers posted screenshots showing the illegal sale of cat and dog meat on the company’s website. The Chinese online shopping platform said in statement this month it had recently discovered some of its sellers were selling cat and dog meat, and warned of the danger of consuming meat from animals that could be carrying rabies or parasites harmful to humans. 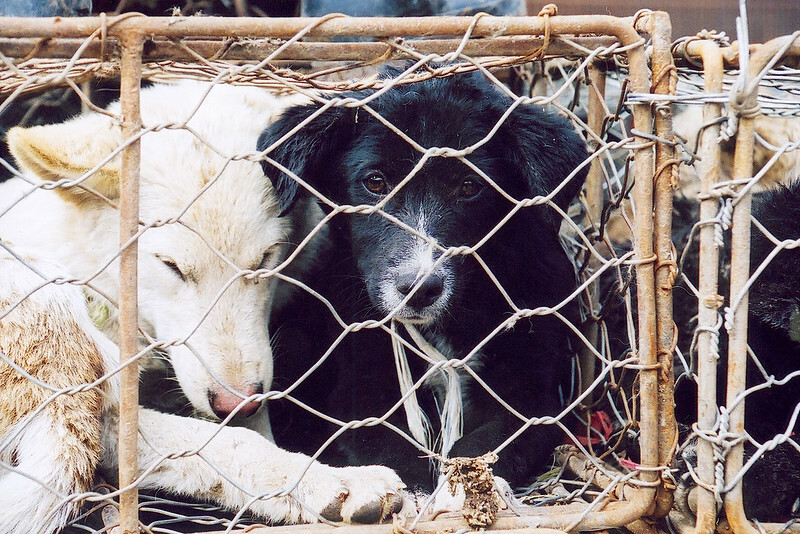 Customers who alerted the company created by a former Google engineer, cited research released in 2015 by Animals Asia which found evidence both companion animals and stray dogs were being stolen for the meat trade with many animals poisoned during capture or lacking proof of origin and vaccination histories - raising serious health concerns. Under Chinese law, any animal that is to be used as a source of food must be quarantined and have documents showing proof of origin. Outraged by the presence of cat and dog meat on Pin Duo Duo, many customers said they were boycotting the online retailer. In the statement posted on its official Wechat account on December 12, Pin Duo Duo said it was prohibited for anyone to sell cat and dog meat as well as shark fin and bear bile on the platform and threatened unspecified action against offenders. Pin Duo Duo also referred to Chinese law which has made it a crime to sell protected wildlife and endangered animals - including their organs, limbs, fur and related products. 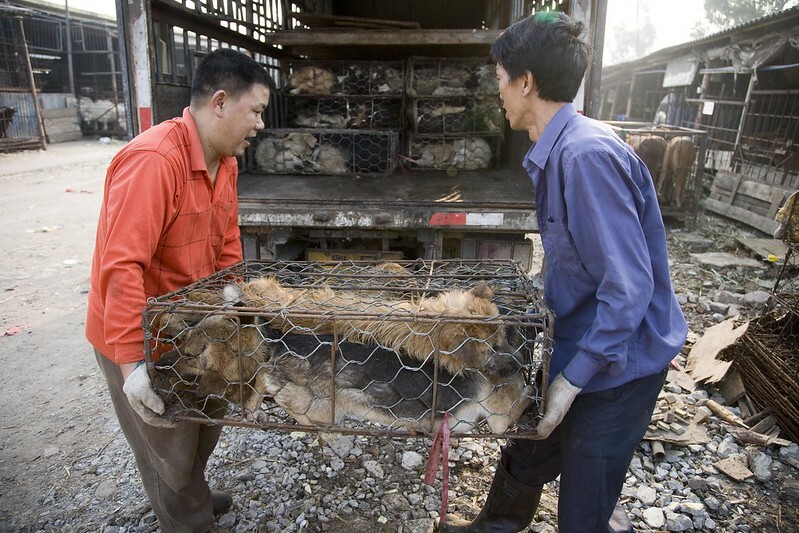 It was the latest in a series of crackdowns on the sale of cat and dog meat in China by local online retail platforms. In July, Taobao ditched more than 130 dog meat products from the site after being alerted to their sale by Animals Asia. In 2016, one of China’s leading food order platforms ele.me banned the sale of dog meat, bear bile, bear paw, shark fin and a number of other wildlife products from their platform. In 2010, Alibaba set the trend for China’s online retail industry by banning dog meat and bear bile products from all its virtual stores after meeting with Animals Asia staff. “We’re pleased to see Pin Duo Duo join the ranks of Taobao, ele.me, Dangdang, Jingdong, Sunning, Amazon and the entire Alibaba Group which have all promised to remove cat and dog meat and related products from their platforms. During a four-year Animals Asia investigation into the cat and dog meat trade, not a single farm visited by Animals Asia showed evidence of large-scale breeding facilities, which suggests most animals are stolen from homes or the street - and so are highly unlikely to have passed quarantine. Animals Asia investigators also found evidence of crime, extreme cruelty and violations of food safety laws at every stage of the industry - from rearing to transport through to slaughter and sale.